For anyone considering giving their car a new lease of life, a car wrap may be the answer. 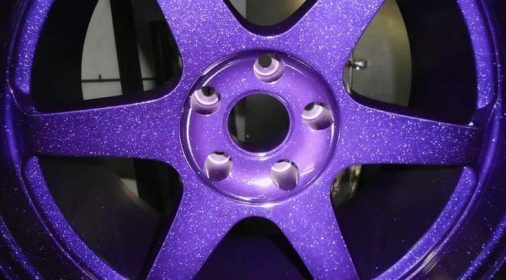 With various colours and designs available as well as the option to design your own, car personalisation has never been easier. However, before putting forward the cash – and time if you’re keen to give it a go yourself – we thought we’d weigh up the pro’s and con’s of car wraps for you. 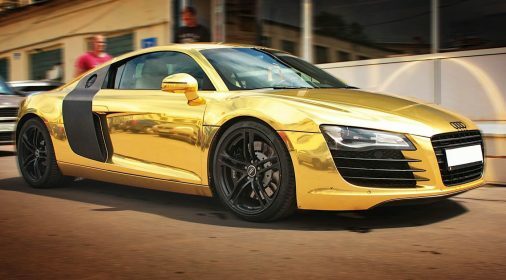 The materials you use, the technique you follow, these are all factors that can dictate the overall finish of your car wrap. 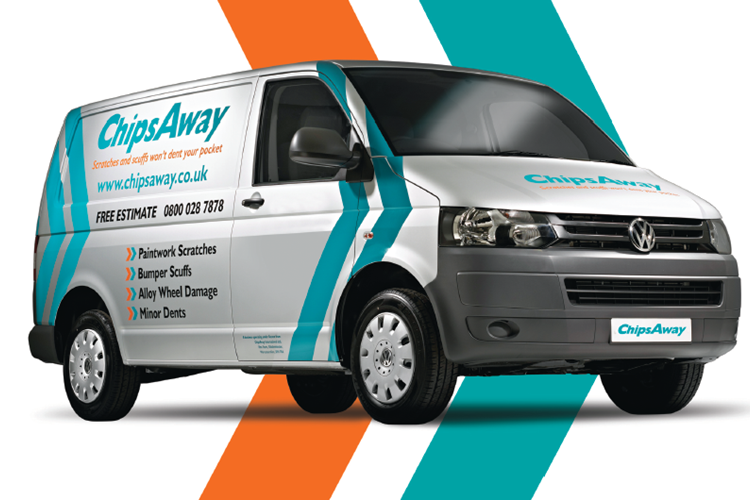 We, with the personal accounts of some of our ChipsAway technicians, want to ensure you know all the positive and negative aspects before wrapping up. With the finish of car wraps becoming pristine and designs tailored to your personality, more motorists are opting for them. Whether it’s a full body wrap or just the wheels, this personalisation gives you the freedom to have a car unique to you. Not every wrap is a crazy colour; vinyl’s wraps really vary and allow you to change the colour frequently without the permanence of a respray. Another great reason to wrap your car is to preserve its paintwork. The vinyl wrap acts as a protective layer against small chips and dings from stones and other road damage. 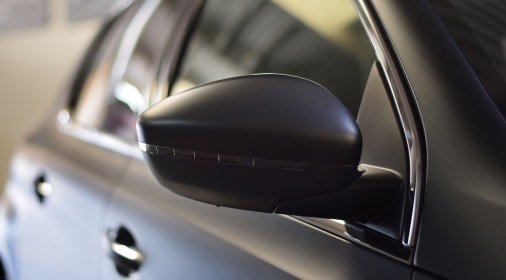 If you’d like to eventually sell the vehicle in its original condition, protecting the paint will preserve its resale value and avoid having to pay out for any minor scratch repairs. 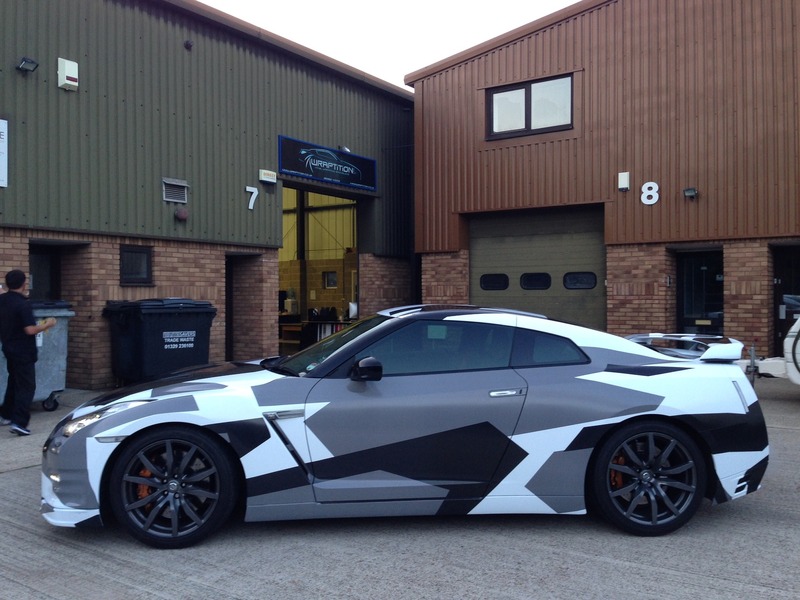 Before splashing out on a complete respray, a car wrap allows you to test out new colours at a lower cost. While the price of a vinyl wrap can vary, especially if you want the work carried out at a professional bodyshop, it is a cheaper option and allows you to be flexible with the style and design as well as the length of time you keep the wrap. If you decide in six months – a year you no longer favour your current car wrap, you can simply remove it! We use the word ‘simply’ figuratively here, as removing a car wrap is a slow and precise process, to ensure you preserve the vehicle’s quality. Some tips for removing a vinyl wrap include; using a heat gun, a slow peel approach and try to avoid abrasive solutions. If you’re considering wrapping your car on a budget, it is worth noting that you definitely get what you pay for. So, if you want to try a bit of DIY and purchase a cheap wrap to cut costs, this may give you a less desirable finish than trade wraps or a wrap that is rated on quality. Steve, a self-proclaimed amateur wrapper, says ‘[a] trade quality product is often quite amenable to self-healing’ meaning ‘small scratches and even holes when gently heated up again, will “melt” away and hence “self-heal.”’ This handy benefit of trade wraps can’t always be found in low-quality products and should be considered when considering a home kit rather than professional work. While wrapping your red car with a black vinyl will initially look great, another ‘con’ worth noting, is the eventual colour change when the wrap suffers any scuffs or scratches. As the wrap undergoes more damage, the colour will begin to seep through, becoming more noticeable and losing its overall finish. The protective element of the vinyl wrap will also be lost, again exposing the paintwork to more damage. If you’re planning to add a full body wrap which will drastically change the colour of the car e.g. 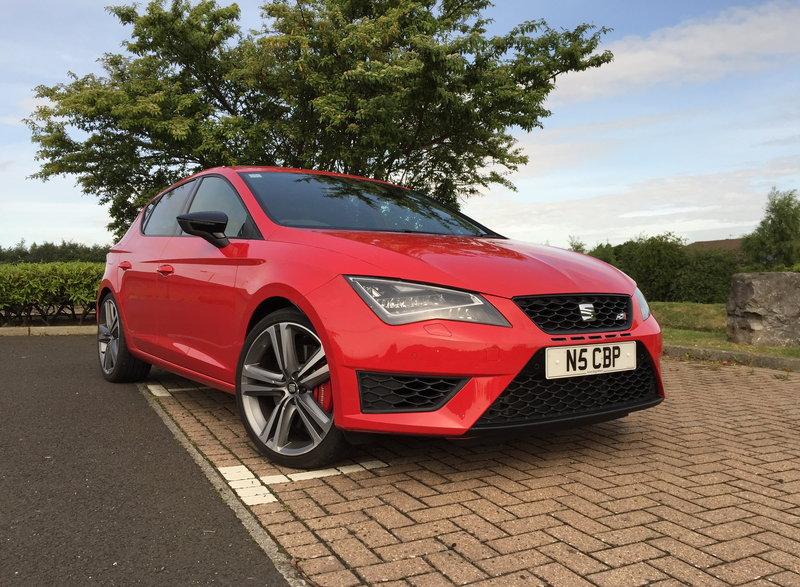 from black to red, you will need to inform your insurance company as well as the DVLA. This can be a long-winded process especially if you only wish to wrap your car for a short period, before changing it back. It’s worth checking online before investing money into an exterior full body wrap. However, if you disagree with Oliver and believe the pro’s out-weigh the con’s, share with us your favourite car wraps on Twitter and Facebook!